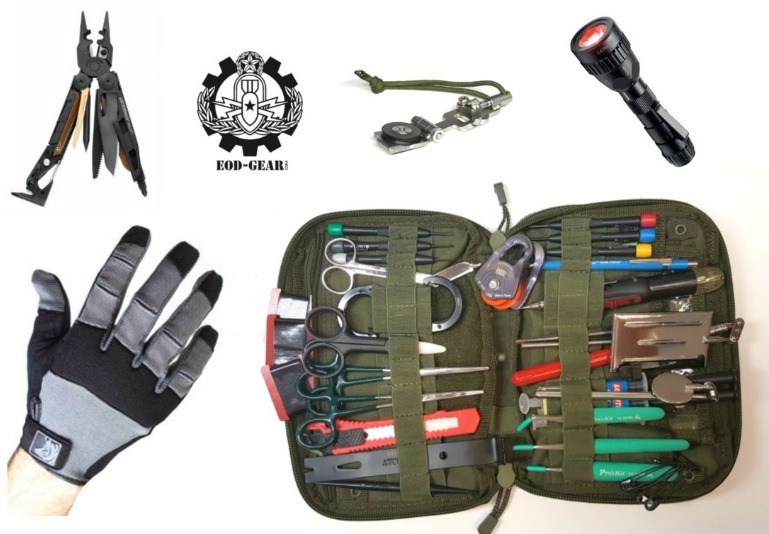 Looking for EOD Tool Kits for you, your team or your unit? 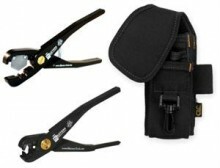 We have our Custom EOD Tool Kits and we also build kits to order for specific tasks, capabilities and even countries. Not exactly sure what you're looking for other than the platoon or command tasked you with getting kits? We'll walk you through the process and explain why each piece is recommended for the kit and we even include a picture of each line item so you can see it and use it to verify with your command before you purchase. Berry Compliant pouches available. Give us a call at (877) EOD-2626. Click on any other the pictures for more information, pricing and ordering or get the EOD Gear App. Finally! 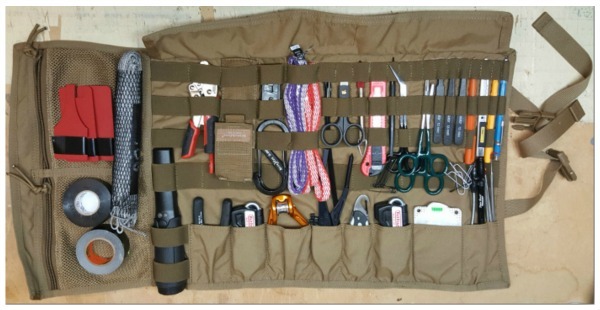 A Custom EOD Tool Kit that is actually Custom! You pick the tools you need for your specific mission needs and budget! 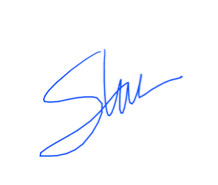 All of the tools are listed for you to select with the price adjusting in real time so you don't need to bounce back and forth to the shopping cart to see what your price is. Our most popular kit for all of the right reasons. Your Master 1st Line Kit is pre-built so you have all the tools in a standardized platform and includes some of the most up-to-date gear that is currently available. A great option for the tools you know and love with the extras for the Advanced Tech. The EOD Gear Micro HAL Kit gives you everything you need to safely conduct a remote pull on a suspicious package in small package. Grab on to what you're pulling regardless of its' size. We include 3 Mini Break Away Pulleys, a Rapid Deploy Foldable Grappling Hook, 2 Forceps, EOD Gear's Ceramic Scissors that won't break, 3 S-Biners, 100 feet of our 1.75mm Dyneema, Vice Grip with Eye Hook, Gorilla Tape, Endless Loop, Fat Ivan and 6 Safe Pins. Our 1.75mm Dyneema is rated to over 500 pounds but takes up very little room. The EOD Demolition Kit includes everything you need to conduct demo ops except the Bang. Take advantage of this great kit for Range Days. We offer a complete line of EOD Gear from complete kits and tools for the Basic Tech all the way through the experienced Go Fast Teams. Gear pouches are available for the Go Fast Wire Attack Kits to the Mini Hook and Line seen above. 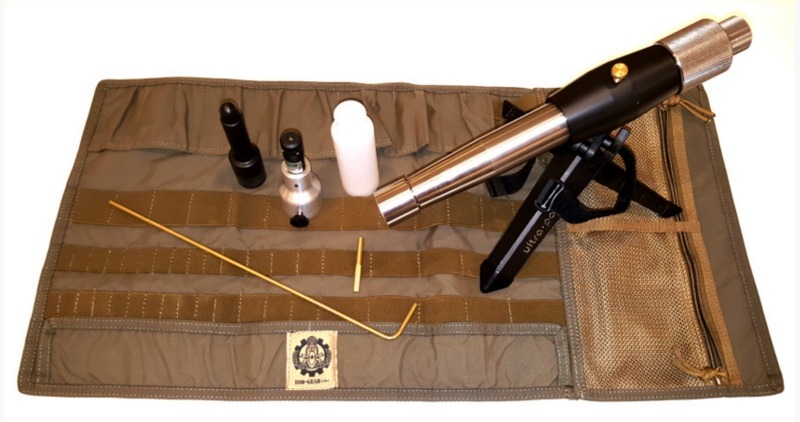 The Tactical Disruptor Kit includes everything you need to shoot an IED all contained in EOD Gear's Berry Compliant Tool Roll. The tool roll leaves plenty of space for other tools you'll want on hand. At EOD Gear we do our best to meet your needs by offering Berry Compliant, TAA Compliant and Non-Berry Compliant Pouches, Packs, Tool Rolls and other kit. Currently we offer our own EOD-Gear branded EOD Tool Roll and will announce our Rip Away EOD Tool Pouch soon. Our TAA Compliant pouches are all US made components and sewn in the UK. Warrior Assault Systems is proven gear that will hold up in the most austere environments. Other Berry Compliant pouches we offer are made by Tactical Tailor. If price is your deciding factor, we recommend taking a look at our selection of Condor bags and pouches. They are well designed and cost-effective. Although not used frequently, the standard Hook and Line (HAL) Kit is a requirement for all EOD Units. Be sure to keep current on your experience with everything you can do with this kit. When was the last time you opened up 6 or 7 vehicle doors simultaneously? Be sure to check out our entire line of HAL Kits or call us to create your own specific to your needs. Is it possible to have too many multi-tools? Probably best to have one in each gear bag, thigh pouch, backpack, truck. We carry all kinds of hand tools and multi-tools that would be great add-ons for your existing kits. Before we add it to our catalog, we field test it and then let Bomb Squads and EOD commands T&E the items just to make sure the tool will work in the field. 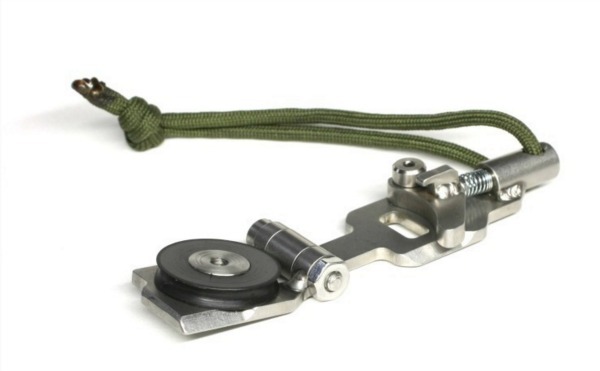 The Mini Breakaway Pulley is one of the latest and greatest to hit the community with great results in the field. This pulley will hold up to 200 pounds and runs on line from 1.75mm Dyneema up to the readily available 550 Cord. Cost effective and about the width of a Quarter, you can get 3 of these for the price of one of the old school pulleys on the market. Sick of the ceramic scissors that break if you drop them or look at them cross-eyed? 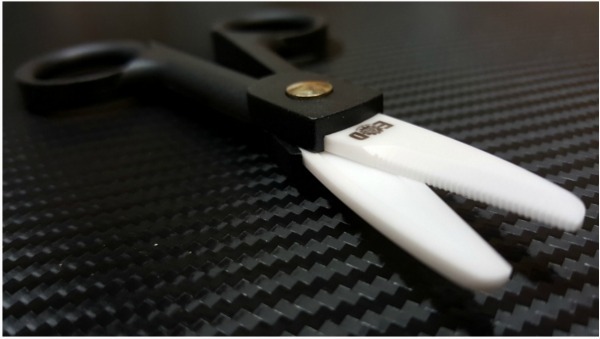 Take a look at these scissors and you'll immediately see that they're different. One blade is serrated so that you have a positive grip on the wire you're cutting. Short, nubby blades and longer handles give you the leverage to cut through just about any wire. We cut 18 AWG all day to test these and we even had a Tech cut 8 AWG successfully. Out of the 800 scissors we've put out in the field, we've only had one set break! That was from cutting through multiple layers of Gorilla Tape. Damn right we replaced them at no cost. Check out the reviews from all the Techs that have been using them. Demo ops are just easier when you have the right tool for the job. Caps not crimping correctly, Nonel not cut straight or bad cuts on time fuze and det cord will cost you cases of beer at a minimum! Make every shot count or pay the price. EOD-Gear.com is a subsidiary of Training Center Pros, Inc. and is of course owned and operated by Steve Cassidy, a former Navy EOD Tech. Training Center Pros, Inc. is an SDVOSB and is located in sunny and warm Franklin, TN. For customer service and gear inquiries please click here or call us at 877-EOD-2626! I appreciate you stopping by and for your service. If there's anything I can do to help, please let me know.